When you own a historical home, you get all the benefits of being able to feel as if you are part of history. Not to mention that you get to enjoy the beauty of historical architecture and the antique design elements. However, when you need to make repairs, it can become tricky. For example, when you need replacement windows in Lombard, you can not just go and get any replacement window. You have to make sure the windows will work for your historical home. The first thing you have to realize is that you are going to need specialty windows. 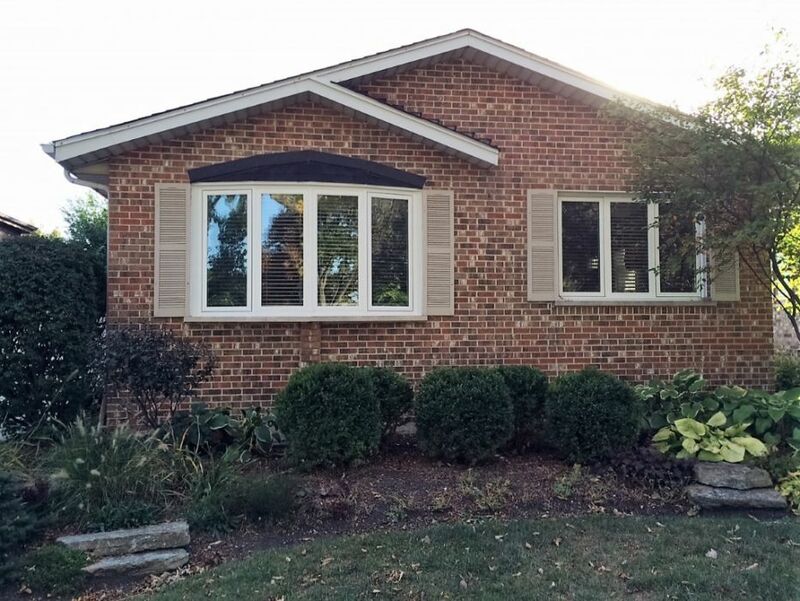 You can not just use a stock window for your window replacement in Wheaton, IL. You need to be able to customize your new window to fit odd measurements and match up with your existing frames, so you do not have to disturb the structural integrity of the existing window openings. Changing anything about a window can greatly alter the look of your home, so to keep things as authentic as possible, you must go with specialty windows. Another thing you have to think about is whether you will need permission to even do the project. If your home is registered, the chances are good that you will need to file an application explaining what you are going to do and how it will be done. In many cases, you have to justify the reason you need to get replacement windows in Lombard by providing images of the windows and proving they cannot simply be repaired. Finally, you will have to show your replacement windows and prove they will not ruin the original aesthetic. While you may have to jump through hoops to replace windows in a historical home, it can be well worth the benefits. It also is not too difficult to find replacement windows in Lombard that are specialty made and will work for your specific situation.